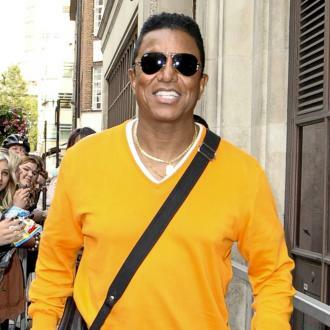 Jermaine Jackson is set to become a grandfather - his eldest son is preparing to welcome his first child. 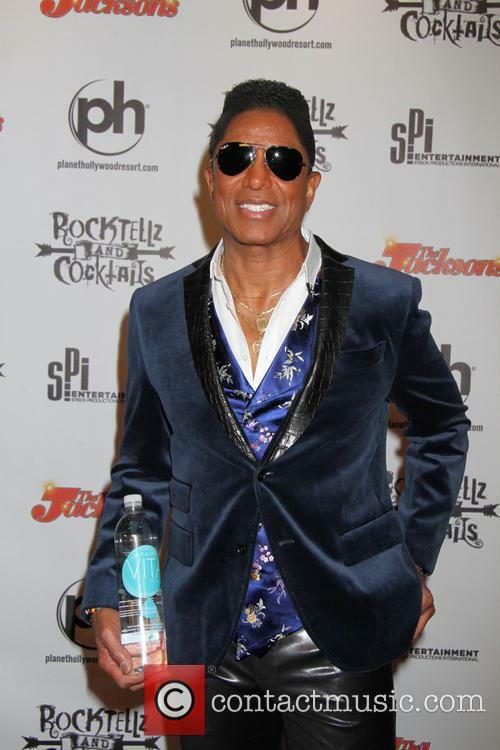 Jermaine Jackson II's longtime girlfriend, reality TV star Asa Soltan Rahmati, is six months pregnant and she is enjoying every step of her journey to motherhood. The Shahs of Sunset regular, 40, tells People magazine, "I feel amazing. Being pregnant has been such a beautiful experience." The couple has been dating for six years and the Iranian designer is confident Jermaine, 39, will be "the absolute best father". 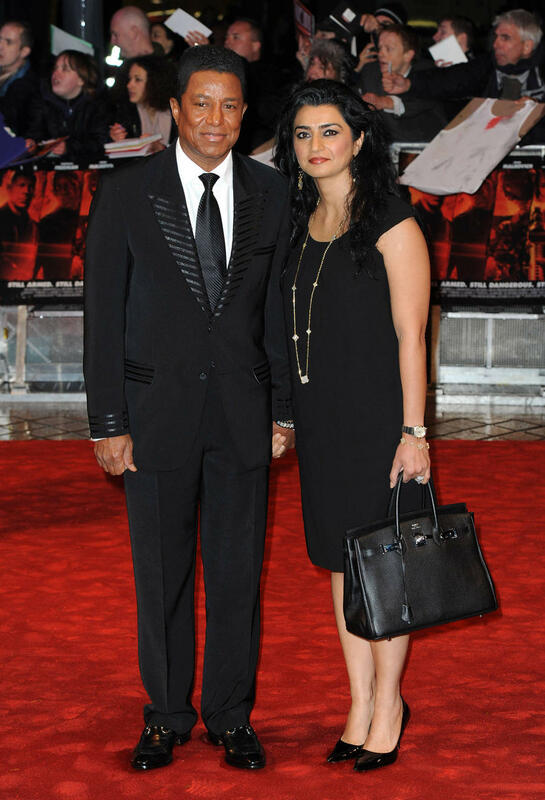 Returning the compliment, Jackson adds, "Asa is an incredible person; she will be a wonderful mother." 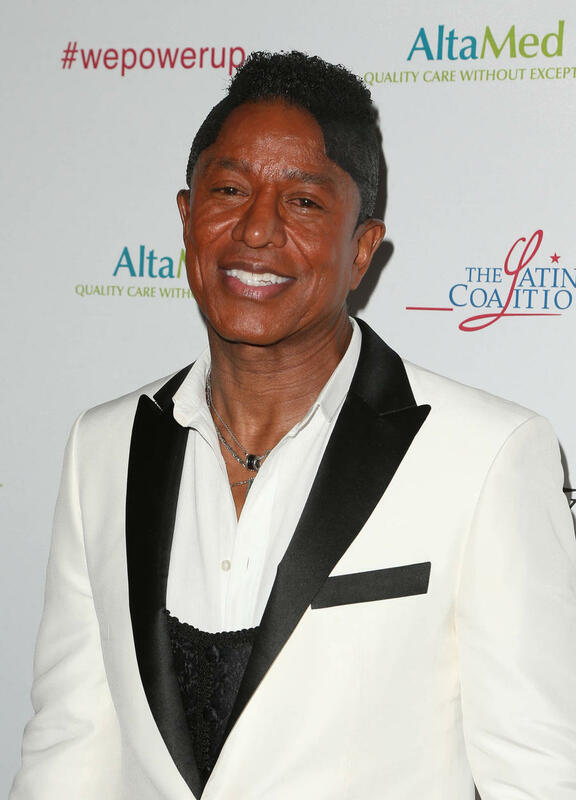 Jermaine Jr. is the eldest child of the Jackson 5 star and his first wife, Hazel Gordy, the daughter of Motown mogul Berry Gordy. 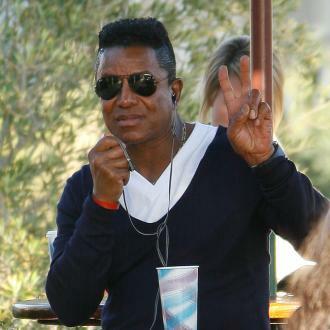 Jermaine Sr., the older brother of the late King of Pop Michael Jackson, also has eight other kids from previous relationships.